To sum it all up, it was not a good start to the postseason for OKC. They got off to a slow start, and Terrance Ferguson got into some VERY early foul trouble, effectively taking him off the floor and hindering the defense. It also does not help that Dennis Schroder is the only reserve that Billy Donovan seems to trust to play for more than five minutes. His decision to bench Abdel Nader for Raymond Felton takes away a shooter and a defender with more size. 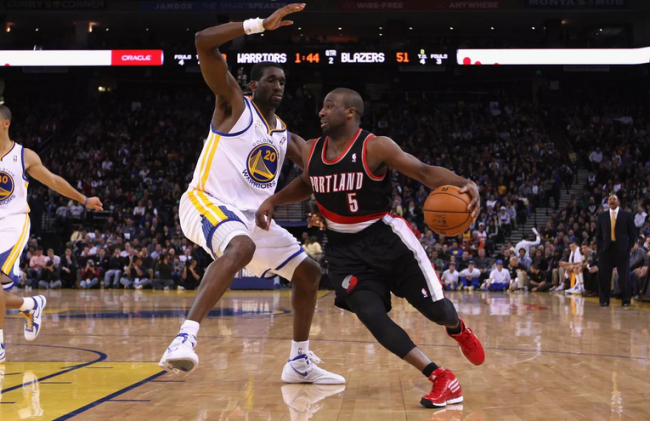 Portland, on the other hand, was finally able to pick up a playoff win. They had not won a playoff game (swept in consecutive years) since 2016, and they were finally able to get it done again. This is despite the fact that Jusuf Nurkic is out. 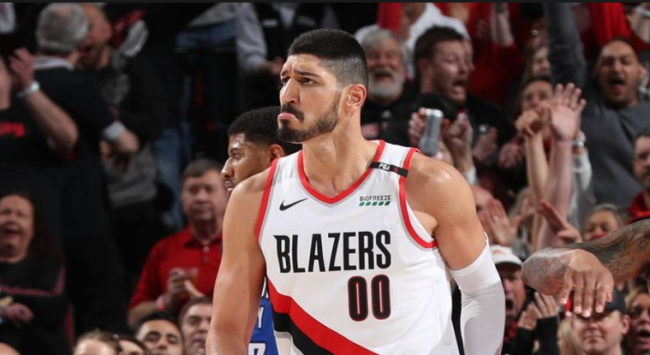 So, Enes Kanter decided to step up with a 20-18 effort in his first playoff start here, against his former team no less. Portland needs to be taken seriously. Thunder: If Paul George misses 16 of 24 shots, including 11 of 15 from three, things are probably not going to go well. And it says a lot about the status of his shoulder that he didn’t get to the basket too often. Russ shot 8-17 and had yet another triple-double with 24-10-10. Steven Adams had 17 points and nine boards, while super-sub Dennis Schroder shot just 5-17 (0-7 from deep). The team got their best +/- totals from their three reserves, who all played limited minutes. Think about that, Billy D. OKC shooting 5-33 from deep really hurt. 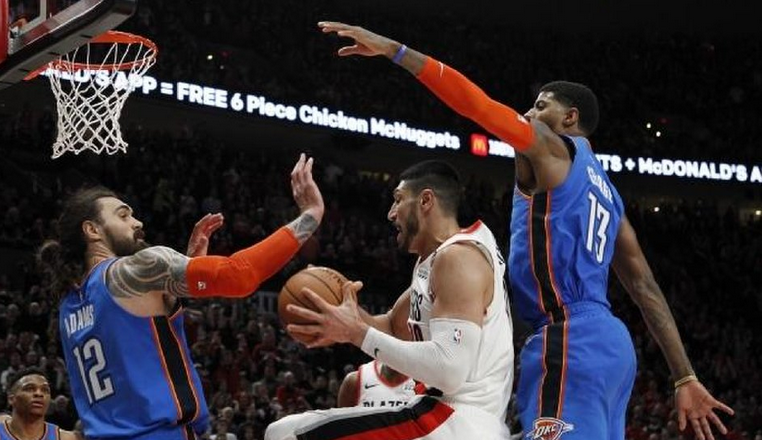 Blazers: This is a team who is hungry for playoff success, and that is no doubt dedicating every performance to their injured big man Jusuf Nurkic. Enes Kanter stepped in with 20 points, 18 boards (7 off. ), and blocked a few shots. He also hit the shot to seal the game with 11 seconds left. Dame had 30 points on the day, including a pair of deep threes late, and sinking all of the foul shots to put the game away. CJ added 24 points on 24 shots, doing just what the team needed him to. It was clear that OKC was too reliant on their three-point shot in the first game, and the fact that they went just 5-33 made the game unwinnable for them. Portland got just 12 points between Aminu/Harkless, but their efforts on the defensive end played a HUGE role for their team. Be sure you bet POR -2! In what was a very tight first game, this one will be close as well. It will be Portland going up 2-0 in PG and Russ’ crew though.